TV Magic Phillip; Nobody Knows Antennas Like Us! 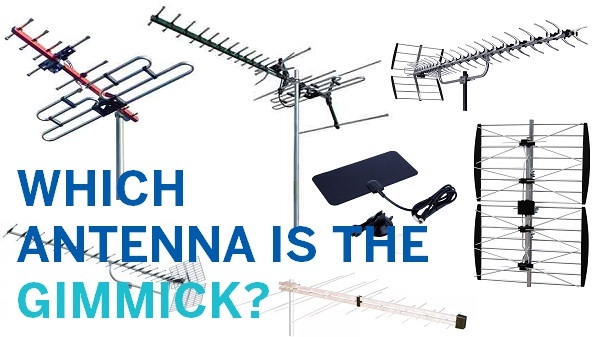 Antennas are something that we seldom think about, even though almost every Australian household has one. But they become very important when you're wanting to get perfectly clear coverage so you can watch your favourite TV show. 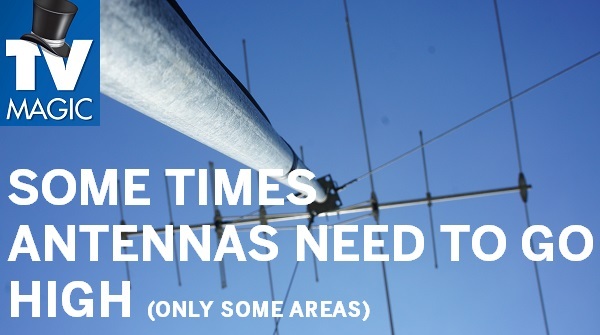 But not all antenna installations are equal. 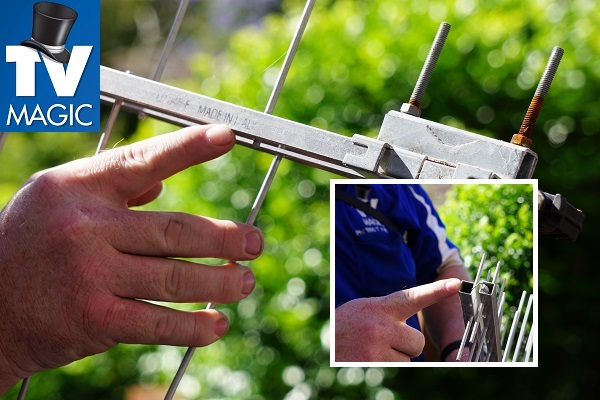 You might think that calling your local TV technician to install a new antenna or do a repair is as easy as flicking open the phone book and calling the first person at the top of the page, but there are a multitude of things that can go wrong if your antenna is not installed by an expert, who has up-to-date knowledge and training in the industry. 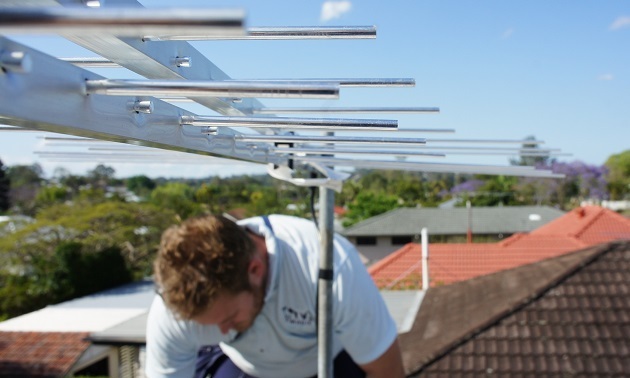 TV Magic are often called out to fix jobs done by Handymen, Electricians and even other TV Antenna companies who haven't had the experience, the training or customer service skills to do a good job. When your TV Magic technician comes out to your house, we first make an assessment of your situation before going ahead with the job. 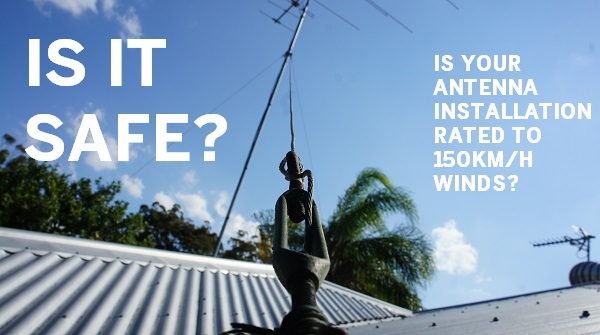 Not everybody needs a new antenna installed; it might just need a simple repair, but if we do install your antenna, we pick high quality, Australian designed antennas that are very strong and have a lifespan guarantee of 10 to 15 years. We also have the right training to do the most effective job for you. 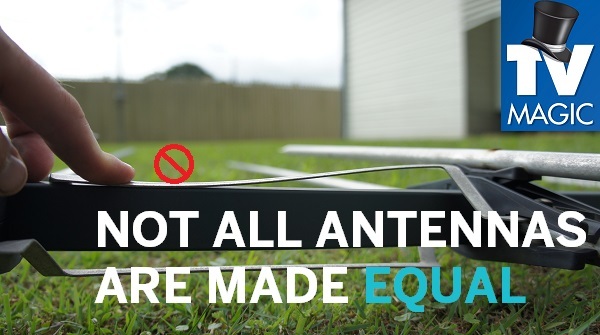 For instance, some TV antenna companies will tell you that you need a higher antenna when in actual fact, much of the time the same problem can be fixed by simply giving you a different or better quality of antenna instead. 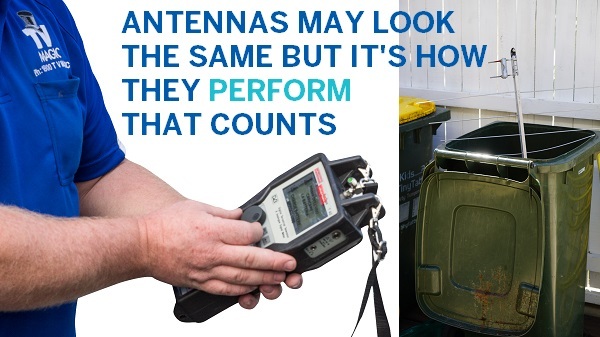 So if you want to take the risk of calling the first technician that you see in the phone book, we can't guarantee that you'll have a good result. But if you want a quality job done by a reliable service, then call TV Magic today! 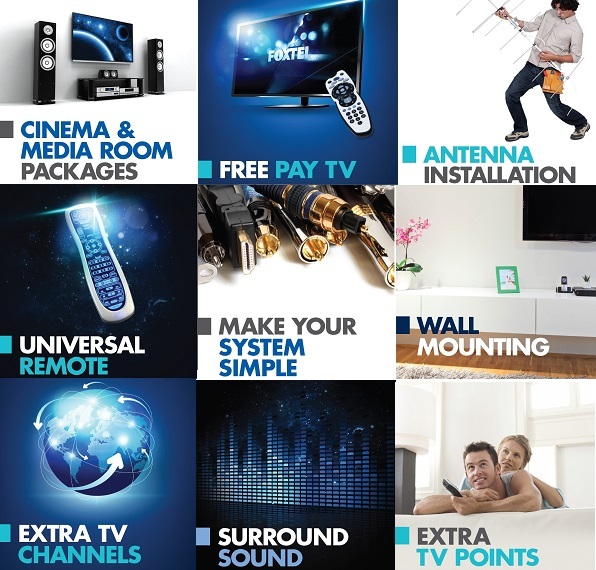 Call TV Magic for Your Free Quote!